Описание: The Tales of Beedle the Bard - весьма приятное дополнение к серии книг о Гарри Поттере! Сказки Барда Бидля упоминались Дж.К.Роулинг в седьмой книге о Гарри Поттере "Гарри Поттер и Дары Смерти" как подарок Альбуса Дамблдора Гермионе Грейнджер; именно эта книга помогла главным героям найти ответы на многие вопросы и спасти весь мир от зла в лице Волан-де-Морта. Теперь Вам предоставляется возможность не только прочитать, но и услышать эти сказки на английском и русском языках. The Tales of Beedle the Bard played a crucial role in assisting Harry, aided by his friends Ron and Hermione, to finally defeat Lord Voldemort. 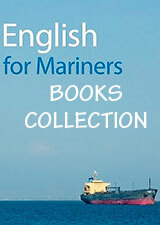 Here, fans have the opportunity to read the tales in full. 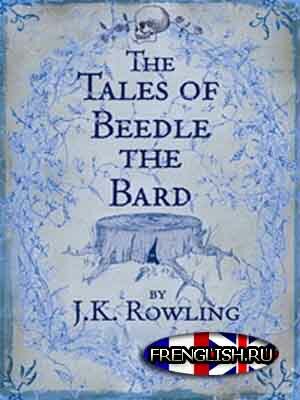 The Tales of Beedle the Bard is without doubt an exciting addition to the canon of Harry Potter. They also reveal the wonderful versatility of the author, as she tackles with relish the structure and varying tones of a classic fairy tale. There are five tales included in the book: 'The Tale of the Three Brothers', which is recounted in Harry Potter and the Deathly Hallows; plus four more - 'The Fountain of Fair Fortune', 'The Warlock's Hairy Heart', 'The Wizard and the Hopping Pot', and 'Babbitty Rabbitty and her Cackling Stump'. Each tale has its own magical character and will variously bring delight, laughter and the thrill of mortal peril. The Tales of Beedle the Bard, translated from the original runes by Hermione Granger, is introduced and illustrated by J. K. Rowling. Also included are notes on the stories by Professor Albus Dumbledore, which appear by generous permission of the Hogwarts Headmasters' Archive. В архиве: книга в нескольких вариантах на английском, русском языках и аудиокнига на английском.